video of the day. Night Action. 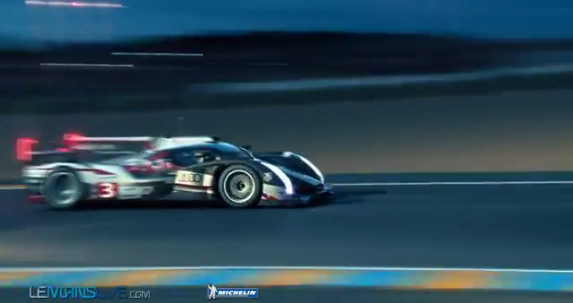 A short minute and a half video of the first night of Le Mans practice. The atmosphere is glistening….less than 2 days left til the glory of Le Mans!